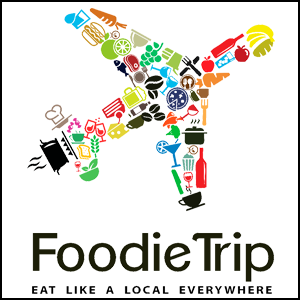 FoodieTrip lets you book authentic experiences with local food experts. 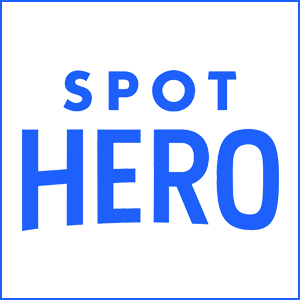 SpotHero helps you find and book parking spots in several cities. 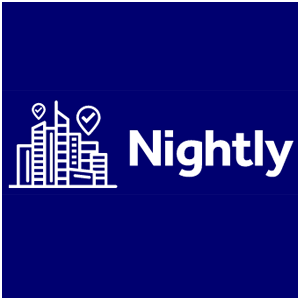 Nightly is a hotel booking platform that offers two hotels rather than one. 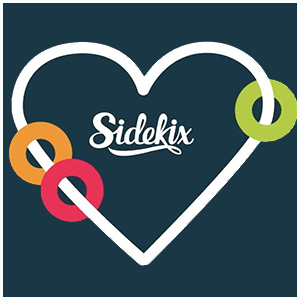 Daytrip offers private transfers with local drivers for city-to-city travel in Europe. 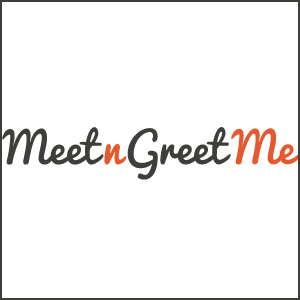 MeetnGreetMe is a global platform connecting international travelers with local people. 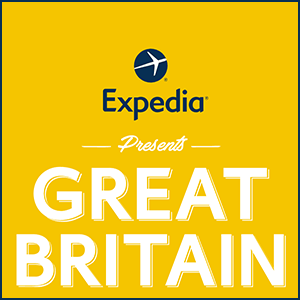 Expedia’s new interactive site shows the many sides of Great Britain. 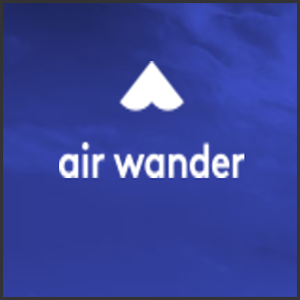 Air Wander is a flight search engine that prioritizes cheaper flights with stopovers. Traveling can be something fun for the whole family to do together, but making sure there are great activities for kids can be hard in some places. Winnie is now making it easier to find great places for kids. 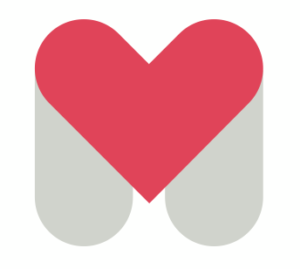 Airbnb has done so much for the world of travel in recent years. But Airbnb is now offering more than places to stay, they’re offering Experiences. When we travel, we are always given recommendations of places to see and things to do. But instead of simply relying on friends, trust Musement. When we travel there is more than sites and food that make a city great, there’s a whole culture to explore. 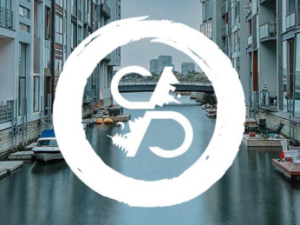 Explore it with Culture Collide.